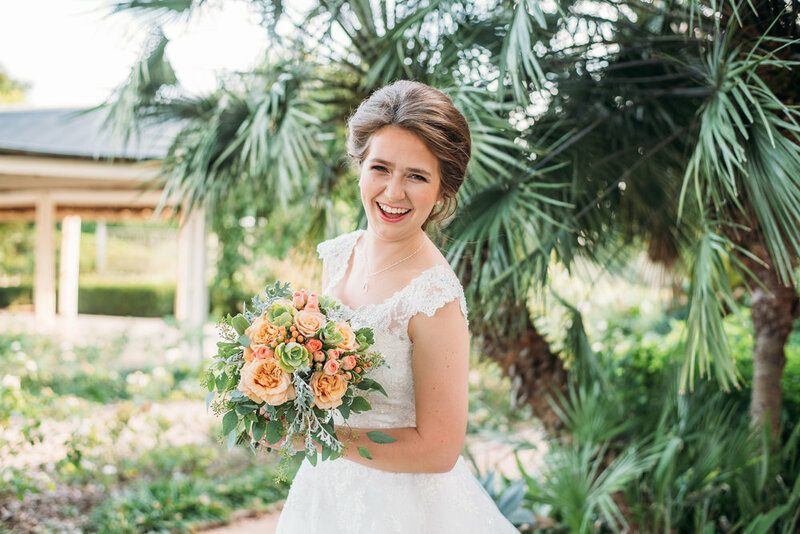 Despite the warm weather Katherine rocked her bridal session without breaking a sweat! 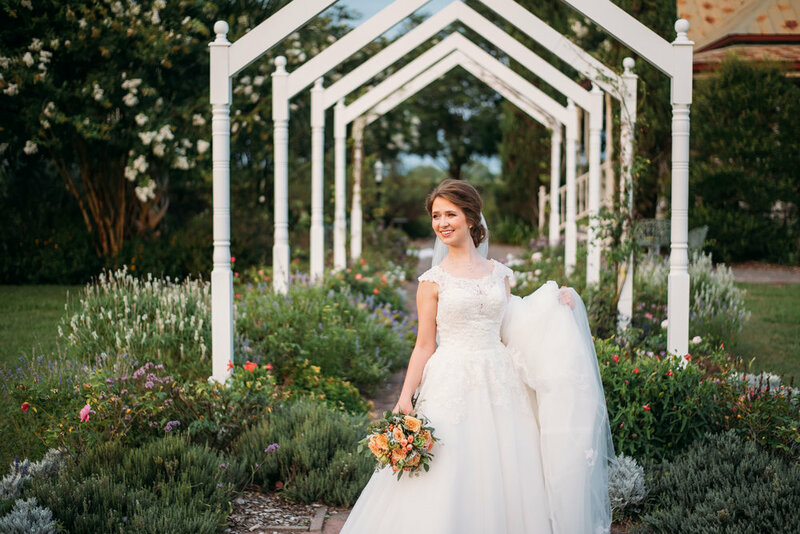 We walked through the scenic spaces of this Brenham gem and had the good fortune of amazing light that day. Katherine's mom Diana accompanied us and was ever so helpful. It really was a pleasure with these two that time just flew by and the sun had set before we knew it! 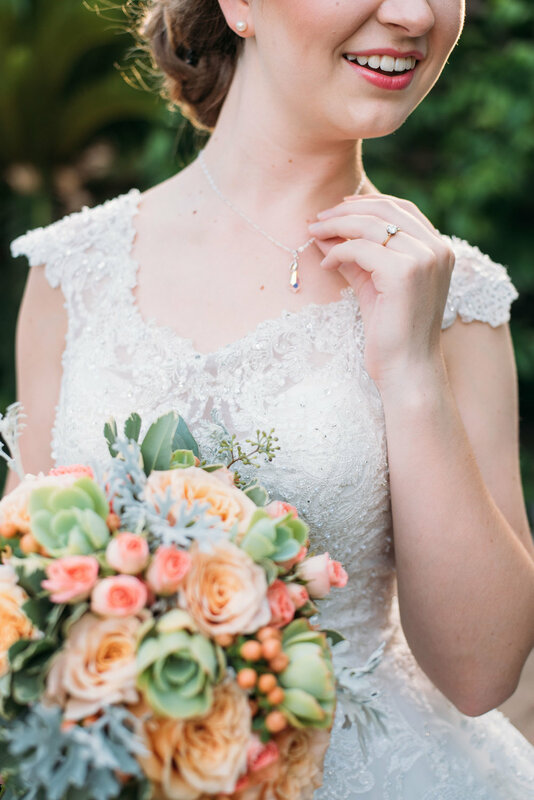 We love doing bridals because it's the only opportunity we can monopolize the bride's attention for the evening while she still has her wedding dress. Now that Joseph and Katherine have tied the knot we are so happy to be able to share these. Congratulations you two!